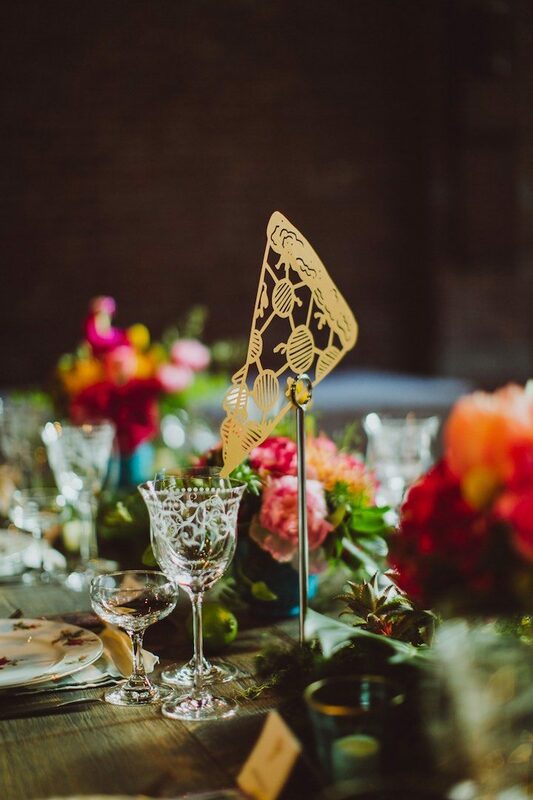 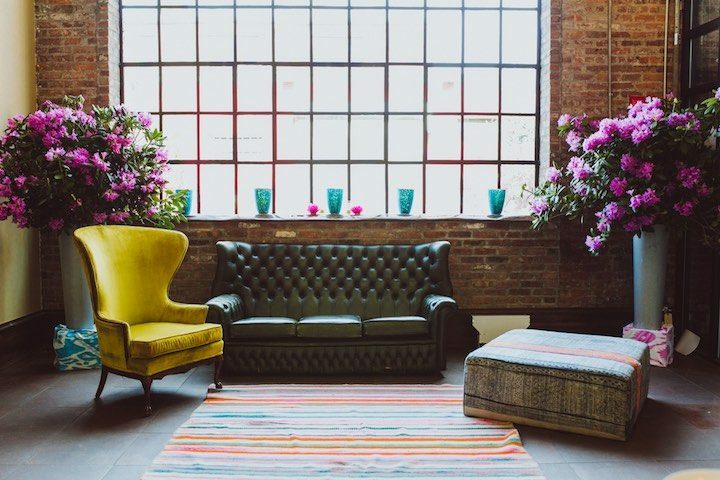 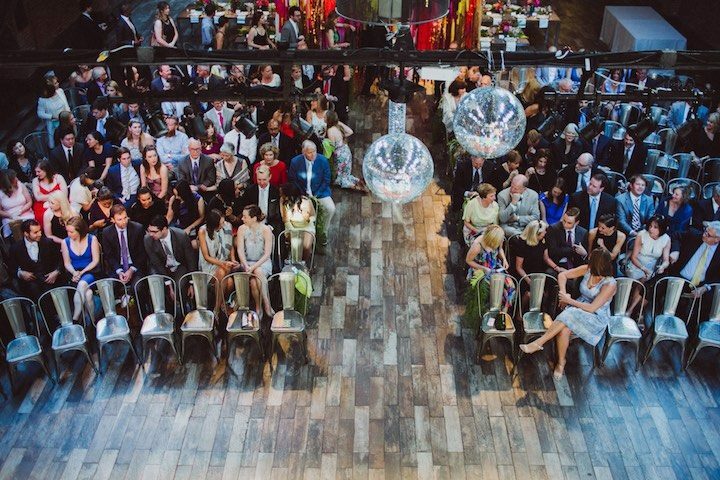 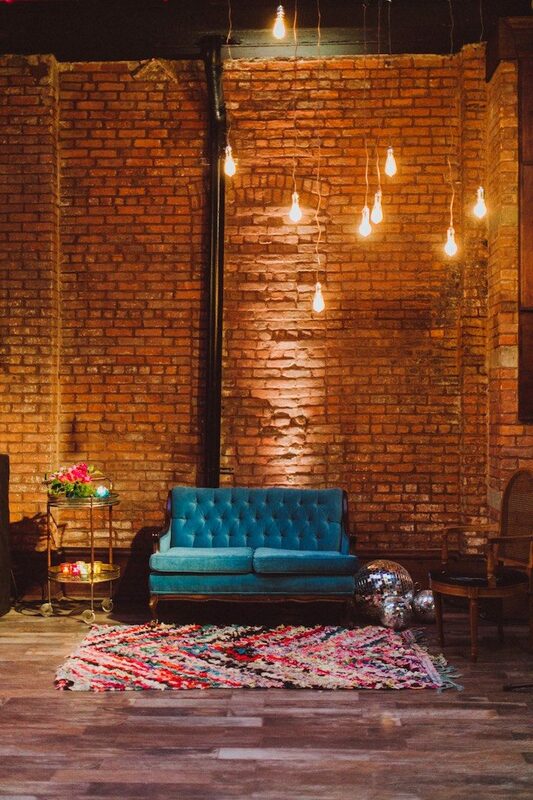 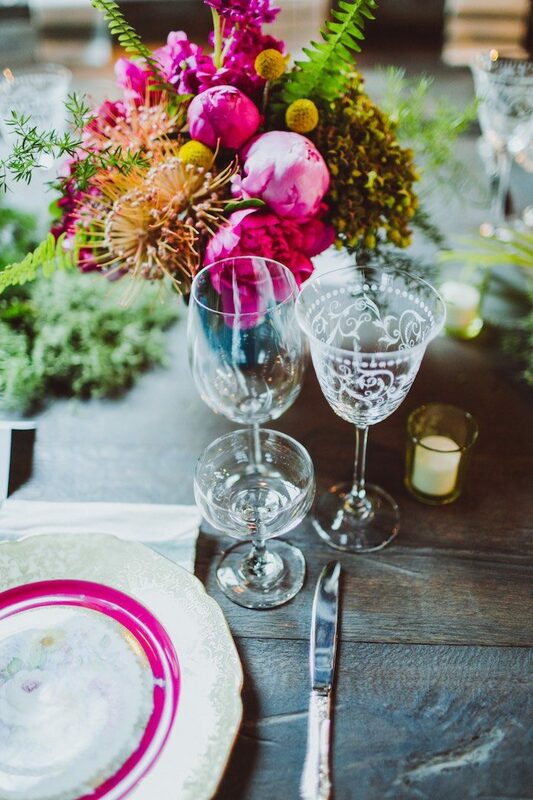 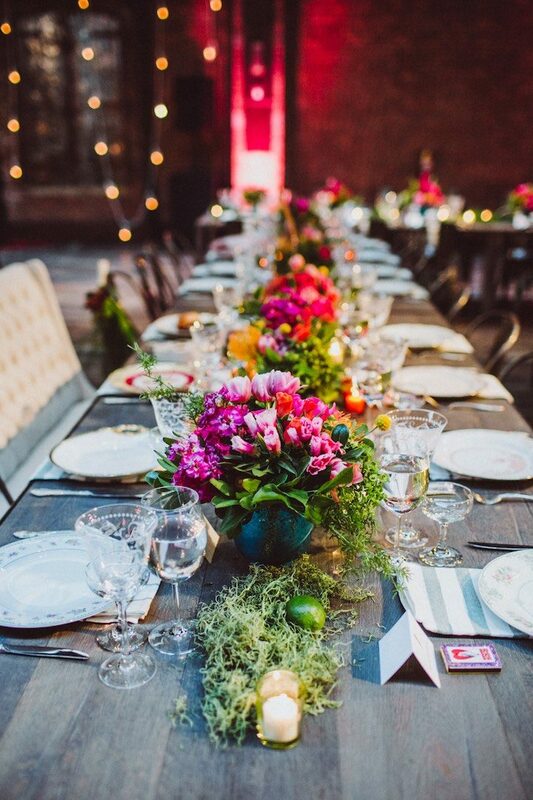 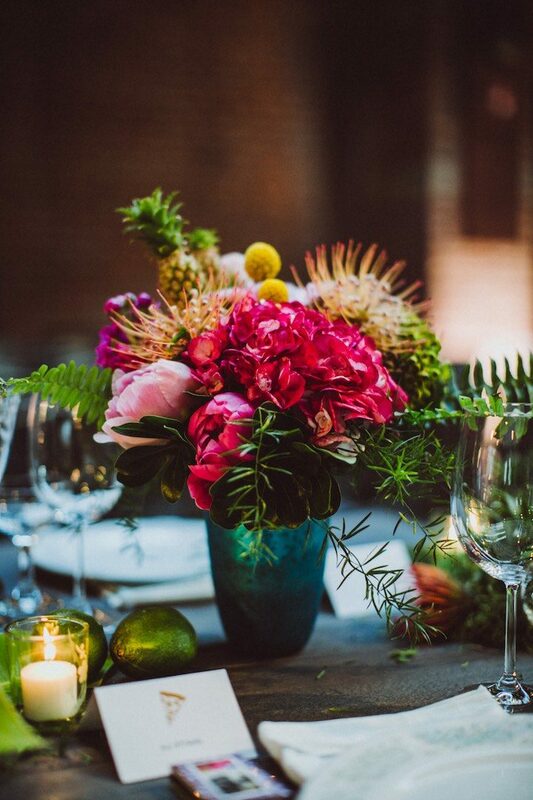 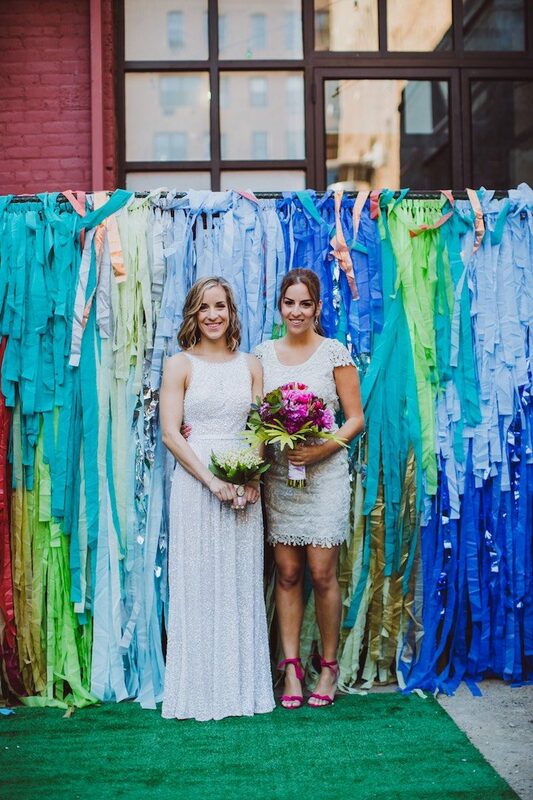 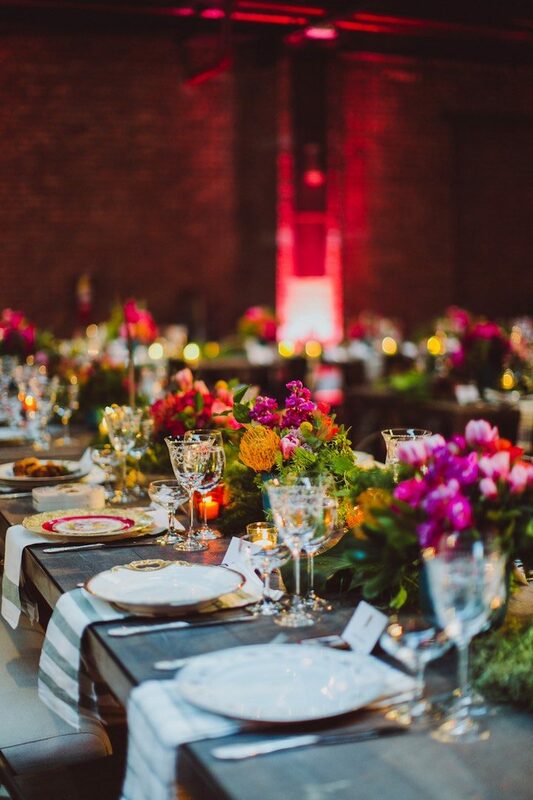 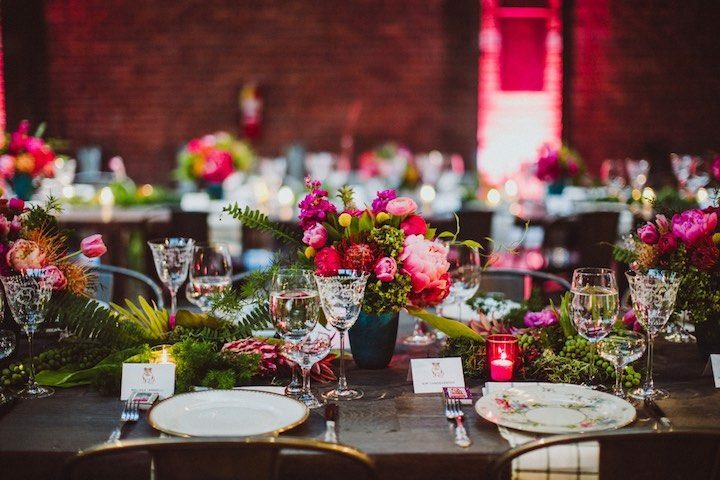 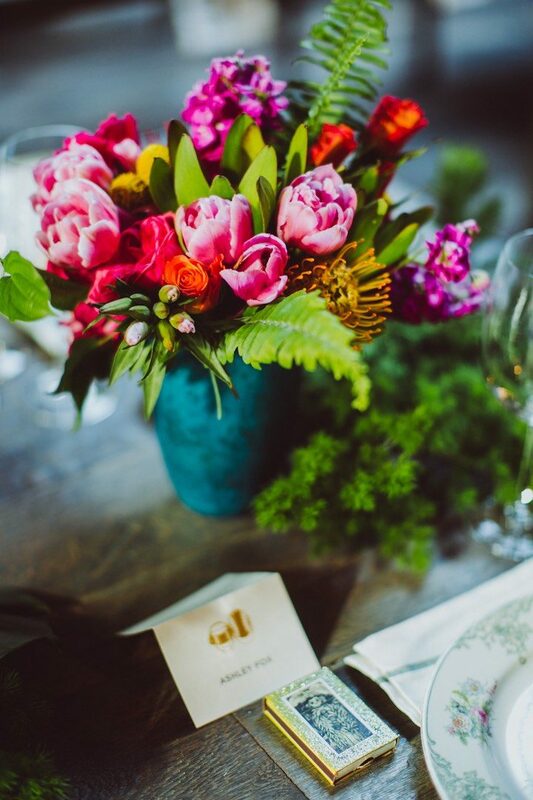 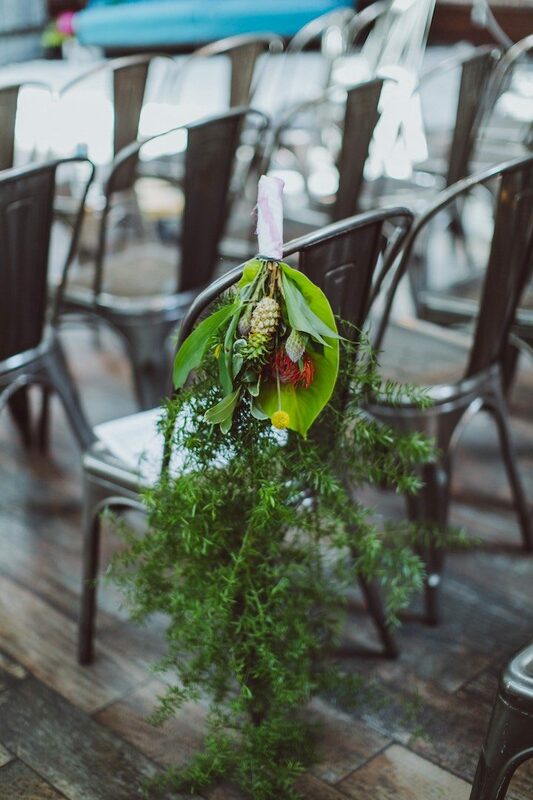 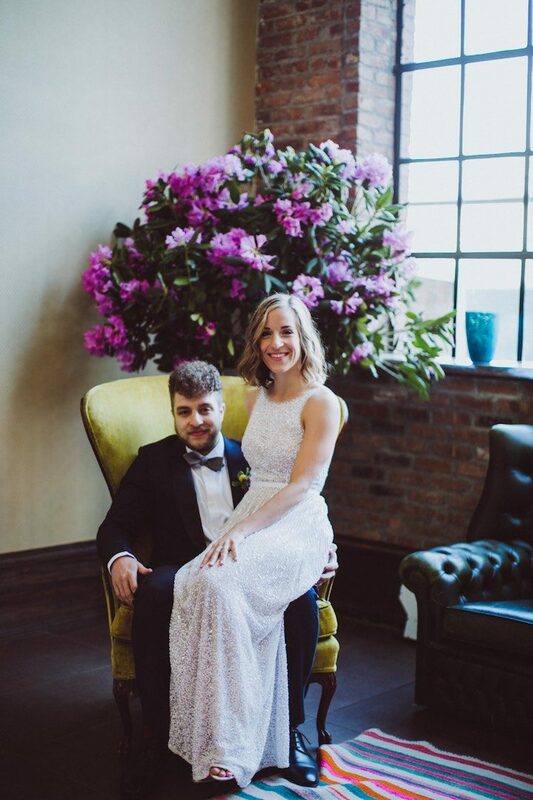 A vibrant and colorful affair, we are so excited to share this modern Brooklyn wedding with you today! 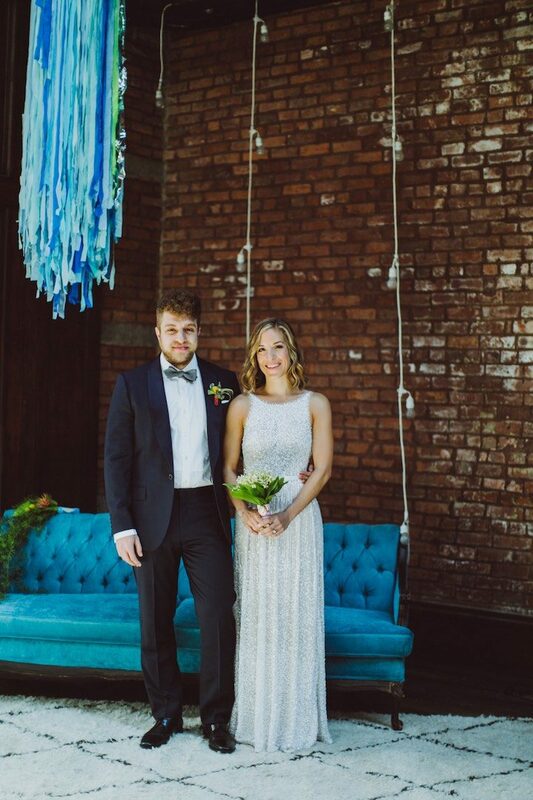 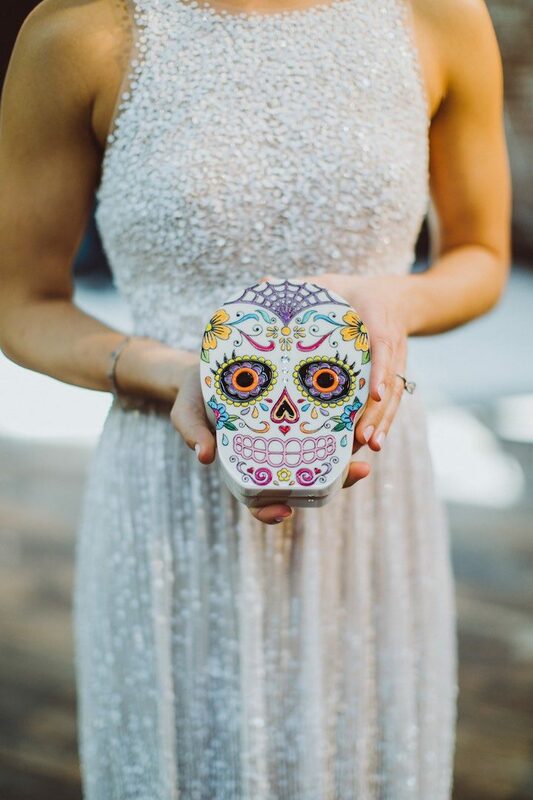 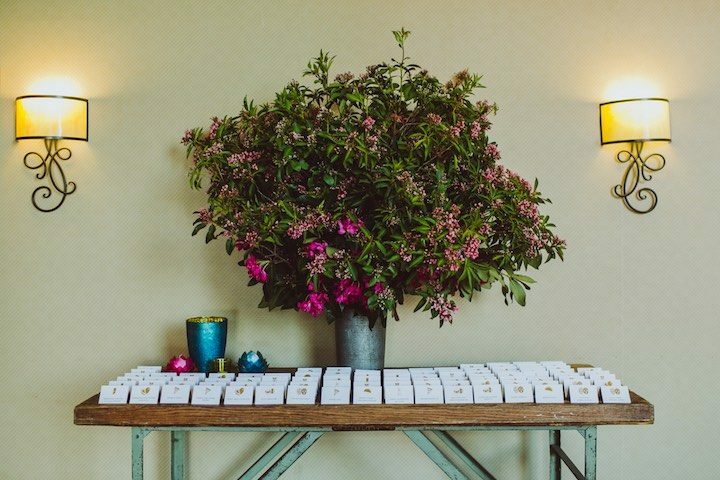 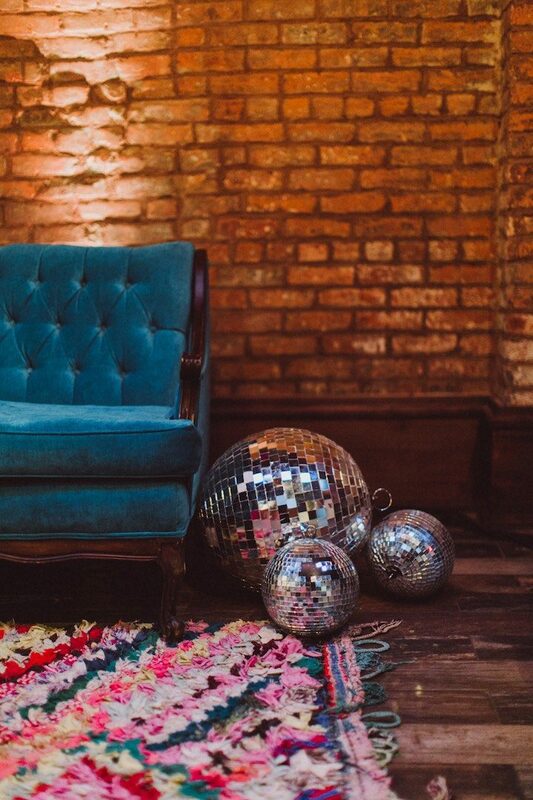 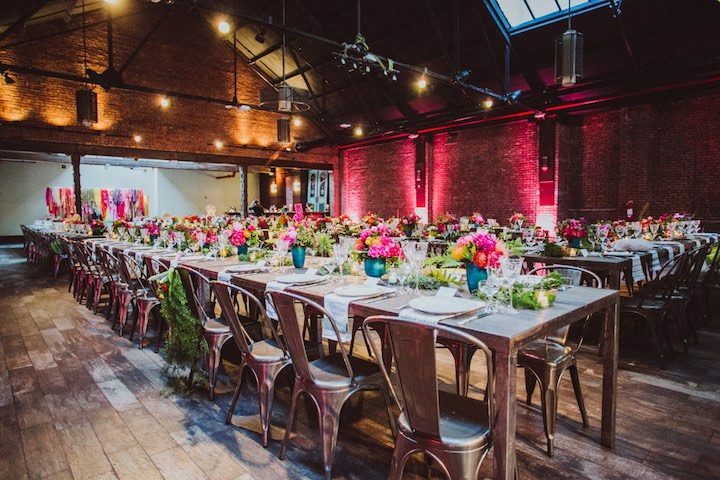 With all the colorful decor, disco balls and whimsical florals, Melissa McNeely brought this party… er, wedding to life! 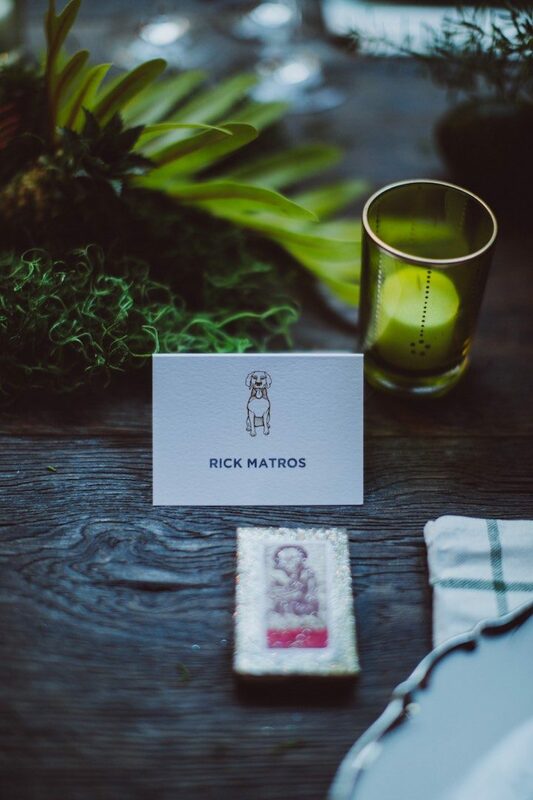 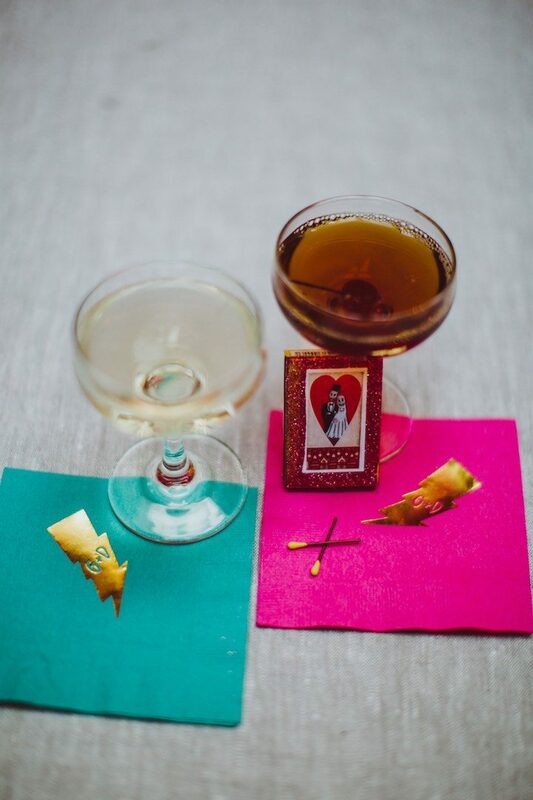 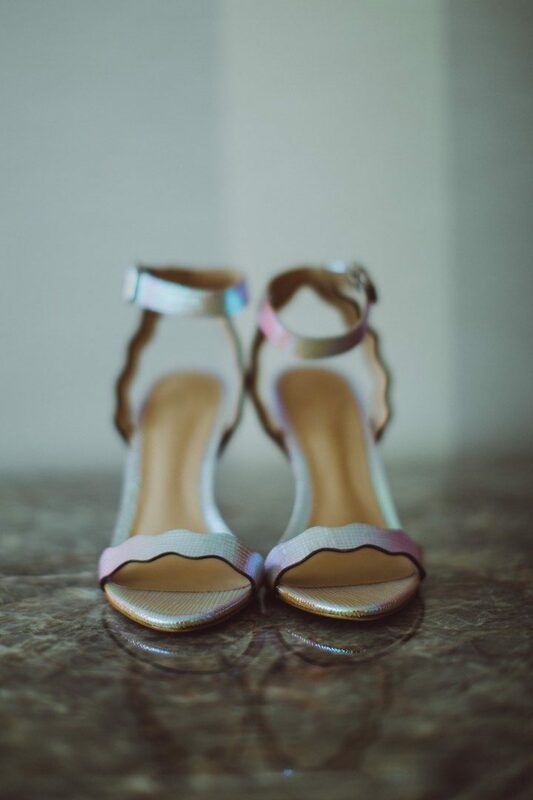 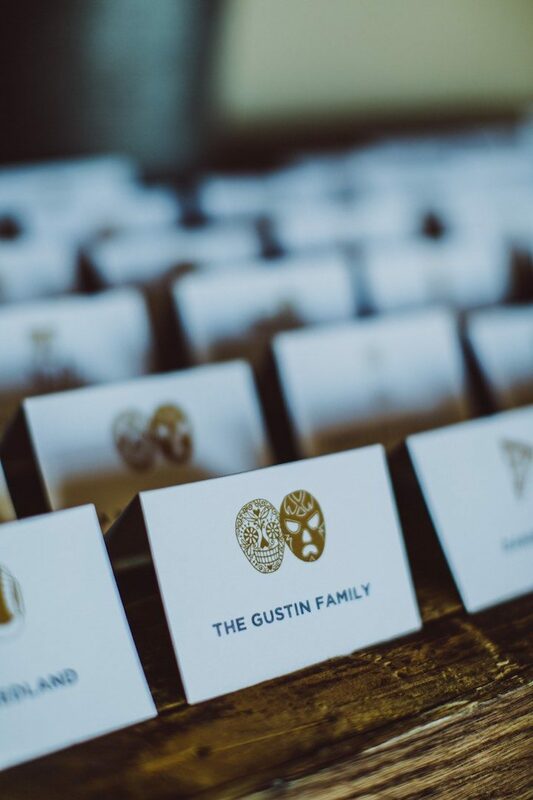 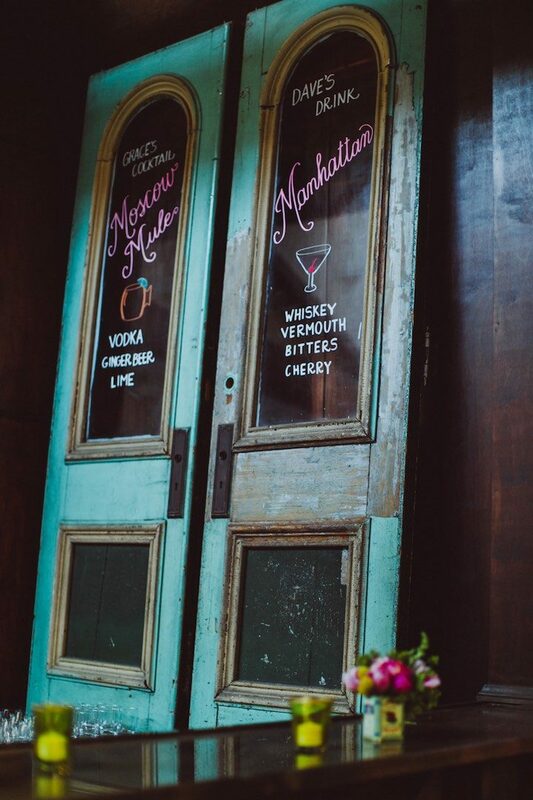 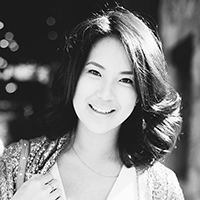 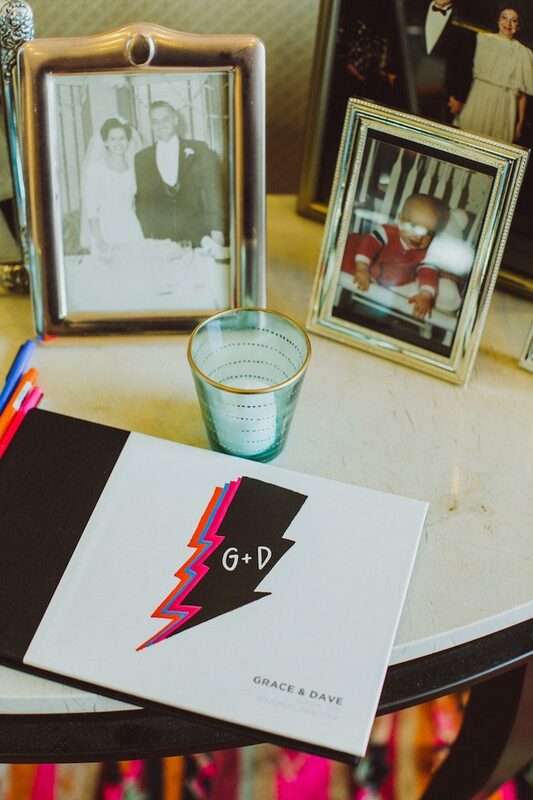 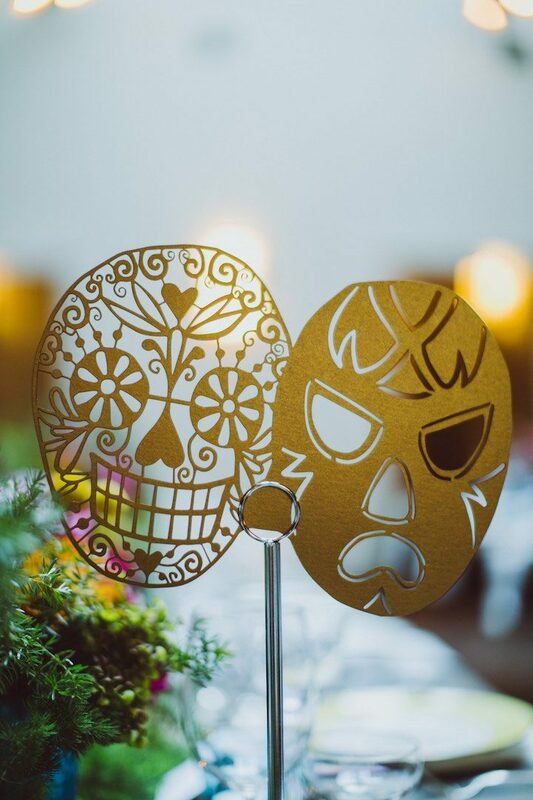 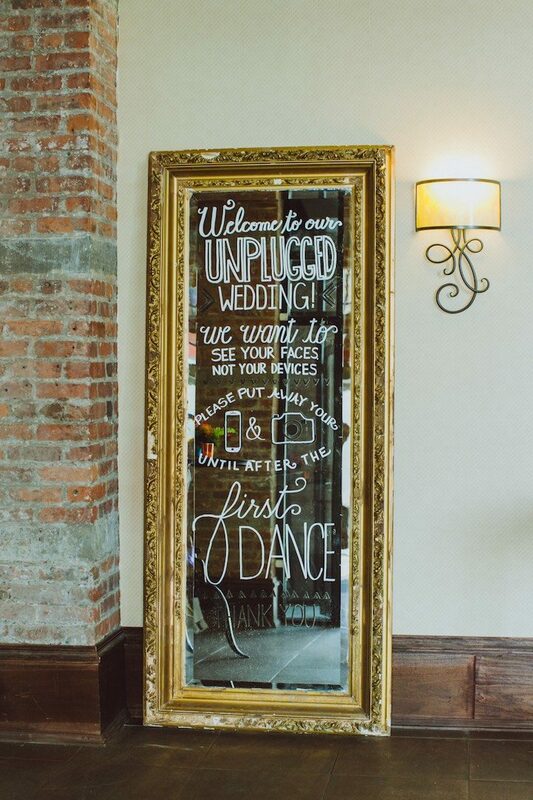 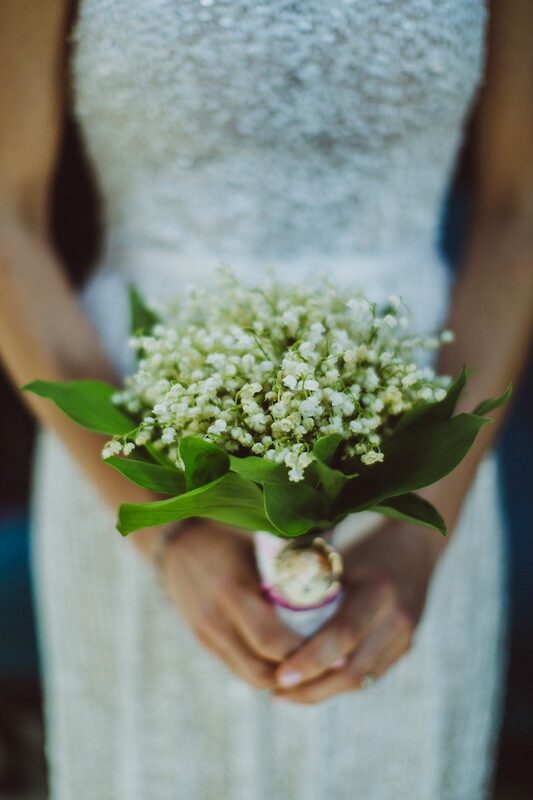 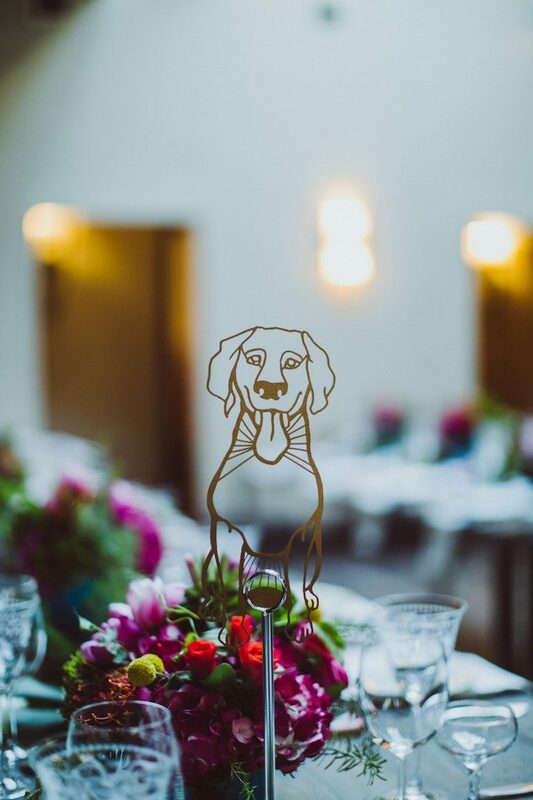 We love the unique details that really showed this fun-loving couple’s personalities. 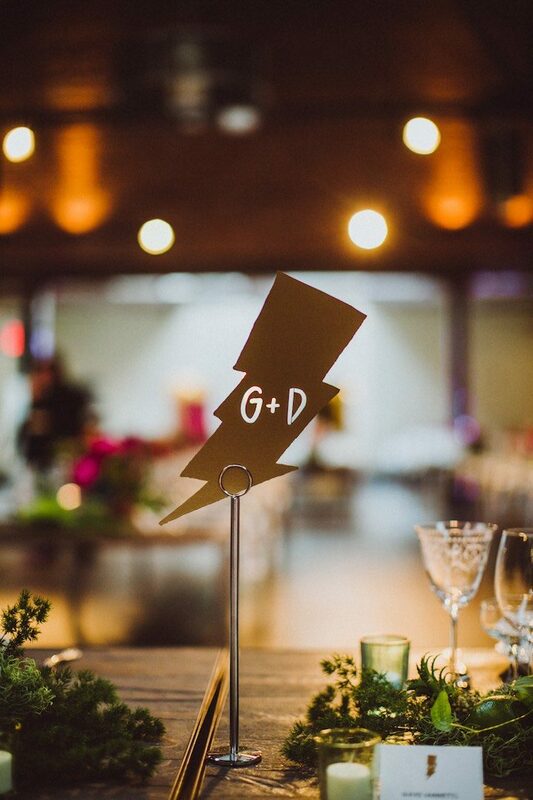 See all the fun elements captured by Amber Gress to be inspired by this electrifying Brooklyn wedding.